Vistara has launched its inaugural flight to India’s cultural capital, Kolkata from IGI airport, Delhi at 07.20 am on June 10. Kolkata will now be directly connected to Delhi via double daily flights offering convenient same-day return options in both directions. The one-way fare on this route is Rs 6980, plus taxes. Kolkata travellers will also be able to experience Vistara’s Bengali food festival on-board its flights starting today till June 16, as well as relish the traditional sweet of Bengal, Kheer Kadam, on all its flights until June 14. Kolkata is Vistara’s fourth destination in the east and the fifth metro in the country. This new addition to Vistara’s expanding network will enable leisure, corporate and pilgrimage travellers who especially come to visit the famous religious places like Dakshineswar and Kalighat to enjoy Vistara’s ‘new feeling’ and its world class travel experience with direct connectivity to the capital. 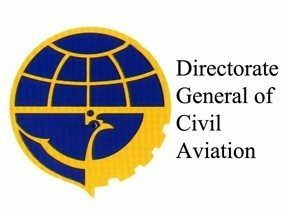 The Directorate General of Civil Aviation (DGCA) has reportedly told airlines that ticket cancellation fees cannot exceed base fares. Every other charge collected apart from the base fare should be refunded to the customer since airfares have components like service tax and other airport charges in them, a senior aviation ministry official said. Any booking site charges will also need to be included within the new limit. The DGCA has already held discussions with airlines on the new rules, which will be announced soon, he said. This move comes into action after air fares skyrocketed during the Chennai floods last year and the Jat agitation in Haryana in February for which the government stepped in to cap ticket prices. 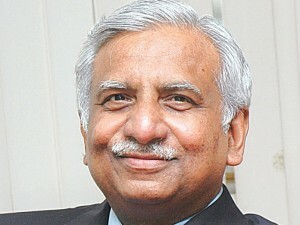 Naresh Goyal, Chairman, Jet Airways, has been elected on the Board of Governors (BoG) of International Air Transport Association (IATA). The announcement was made at the IATA AGM held at Dublin from the June 1-3, 2016. While Willie Walsh, CEO, Aeromexico, has been elected as the Chairman of IATA Borad of Governors. Commencing on June 28, the new service will depart the Chinese city’s Xiaoshan International Airport at 1905, arriving at Kolkata’s Netaji Subhash Chandra Bose International Airport at 0210 the next day. 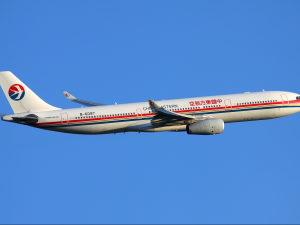 The return service will then leave Kolkata at 0300 and arrives back in Hangzhou at 0955.China Eastern will deploy a single-aisle Airbus A320 aircraft on the route.The new route will make a stop in Kunming, southwest China, in both directions. 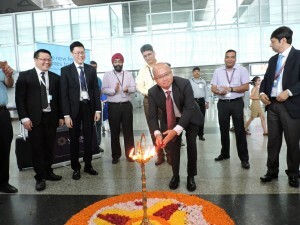 This marks an extension of the existing Kunming-Kolkata route which China Eastern first launched in 2007. Alexandre de Juniac, Chairman and CEO of Air France-KLM, will succeed Tony Tyler as IATA’s Director General and CEO effective from September 1, 2016. 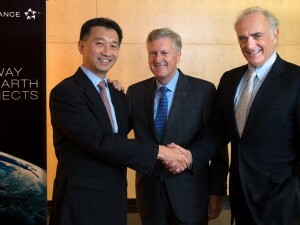 De Juniac will be the seventh person to lead IATA as its Director General. “I thank my industry colleagues for their confidence in confirming me as IATA’s next Director General and CEO. Aviation is a vitally important industry—connecting economies, facilitating business, creating jobs and linking people. 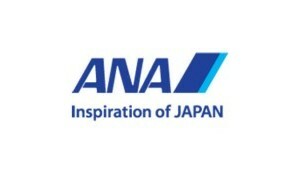 My aim is to help airlines to be even more successful businesses creating even greater economic and social value. I want all of our members to have a future that is even safer, more efficient, sustainable and increasingly profitable,” said de Juniac. 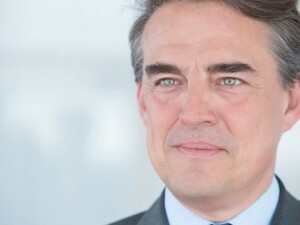 De Juniac will join IATA from Air France-KLM where has served as Chairman and CEO since 2013. Prior to that, he was the Chairman and CEO of Air France (2011-2013). From 1995 to 2009 de Juniac held various leadership positions in Thales and has also held positions in the French government. IATA’s next AGM and World Transport Summit will be hosted by Aeromexico in Cancun, Mexico from 4-6 June 2017. Vistara announces additional frequency between Delhi and Guwahati. Effective June 18, 2016, Vistara will operate double daily on the Delhi-Guwahati route. Introductory one-way fare starting Rs 2,700 in Economy Class, Rs. 5,000 in Premium Economy and Rs. 15,000 in Business Class. Guwahati, the gateway to the northeast, is the largest and most cosmopolitan city in Assam and serves as the starting point for most north eastern itineraries. With the addition of the new frequency, Vistara will now offer convenient connections to Guwahati from Ahmedabad, Mumbai, Bengaluru, Hyderabad and Srinagar, and from Guwahati to Bagdogra, and to Mumbai and Ahmedabad via Delhi. 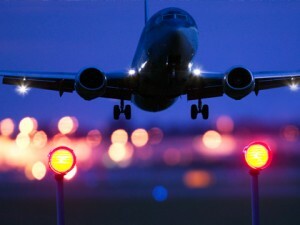 The rate of aviation turbine fuel (ATF) has been raised by a steep 9.2 per cent after petrol price was hiked by Rs 2.58 per litre and diesel price was raised by Rs 2.26 per litre. ATF price in Delhi has increased by Rs 3,945.47 per kilolitre to Rs 46,729.48 per kilolitre. ATF prices in Kolkata increased from Rs 47561.18 to Rs 51492.43. In Mumbai, fuel prices increased from Rs 41,756.16 to Rs 45,700.55 and in Chennai jet fuel prices hiked to Rs 49404.76 from Rs 45,346.82. The hike is the fourth one this year with the last one on May 1 that saw a 1.5 per cent increase. On April 1, there was a steep 8.7 per cent hike and prior to that, rates were hiked by 12 per cent on March 1. 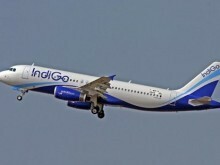 IndiGo introduces its first direct and daily flight on the Kolkata-Lucknow route, while adding additional daily non-stop flights connecting the cities of Delhi-Kolkata, Delhi-Pune, Delhi-Lucknow, Delhi-Chennai, Delhi-Ahmedabad, Delhi-Bengaluru, Delhi-Goa, Delhi-Kochi, Delhi-Thiruvananthapuram, Bengaluru-Hyderabad, Chennai-Kolkata, Chennai-Pune, with effect from June 01, 2016. Effective June 2, 2016, IndiGo will add additional flights between Ahmedabad-Hyderabad, Chennai-Hyderabad, Kochi-Thiruvananthapuram (operating on Monday, Tuesday, Thursday & Saturday). The return fare for the first daily Kolkata-Lucknow flight is Rs 7663.